Sunset Cove. Beautiful waterfront development in a quiet neighborhood. 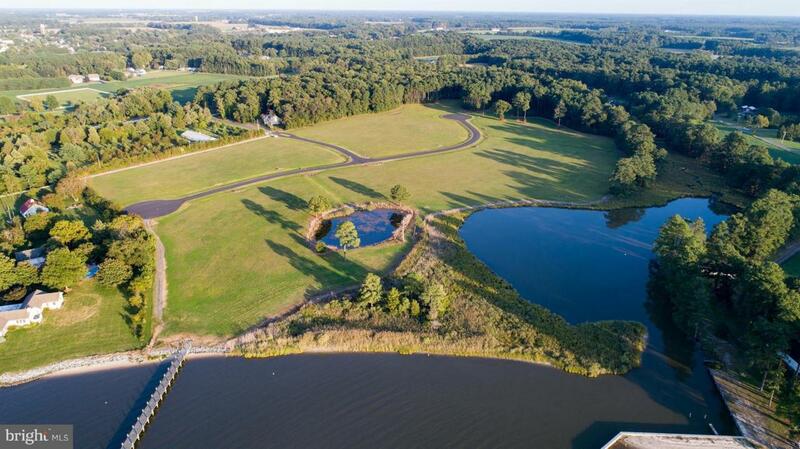 Price includes a boat slip, and access to the Choptank River. Lots are fully approved, and ready to build. Protective covenants to preserve value. Warwick School District. Owner financing available with 10% down @ 5% interest. Listing courtesy of Powell Realtors.